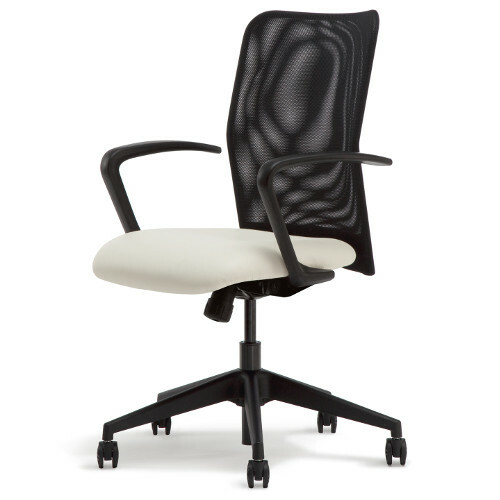 The Modela chair is a chair that can fit nearly any budget. 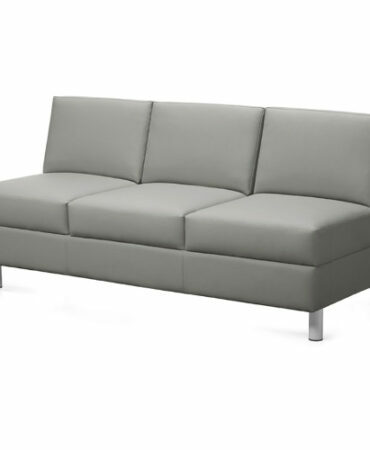 It's cool, airy mesh flexes and forms to your every movement, and comes in three different colors. 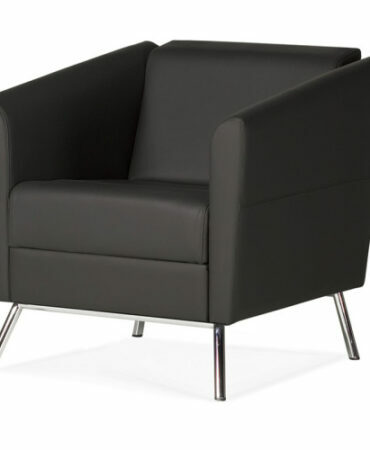 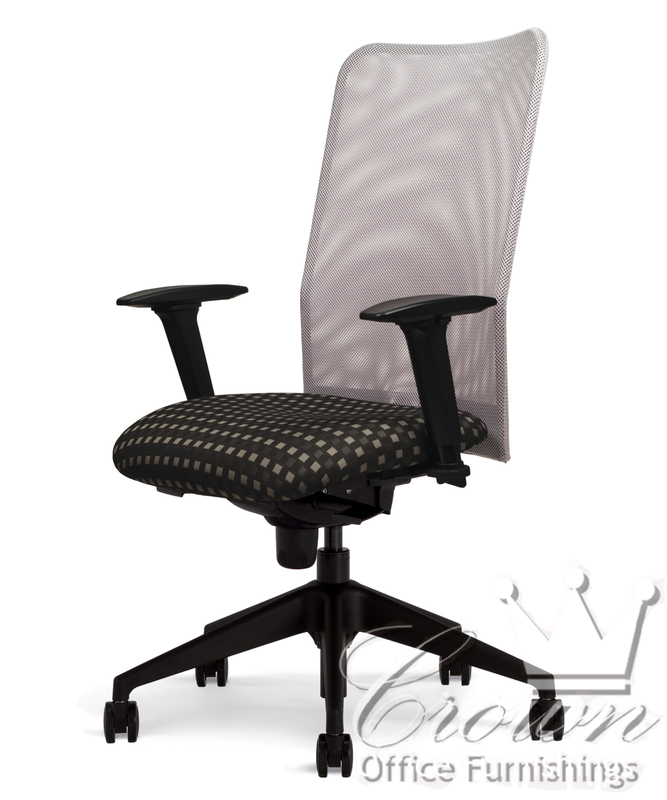 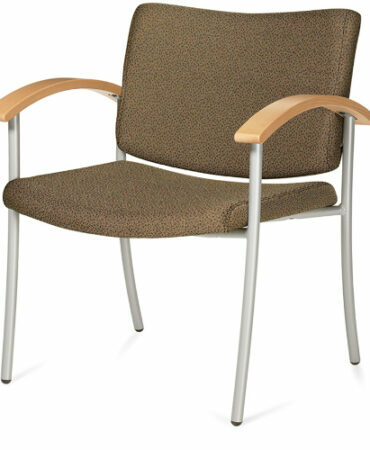 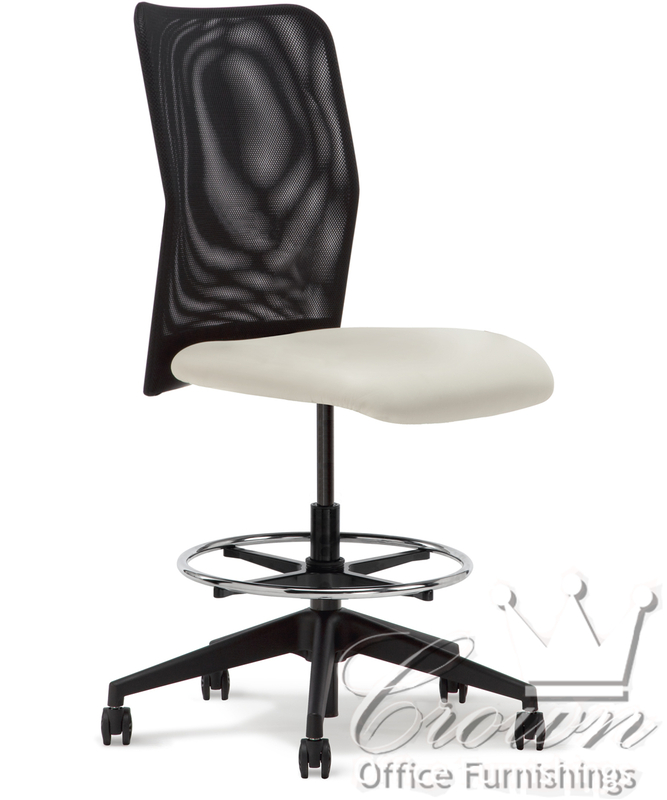 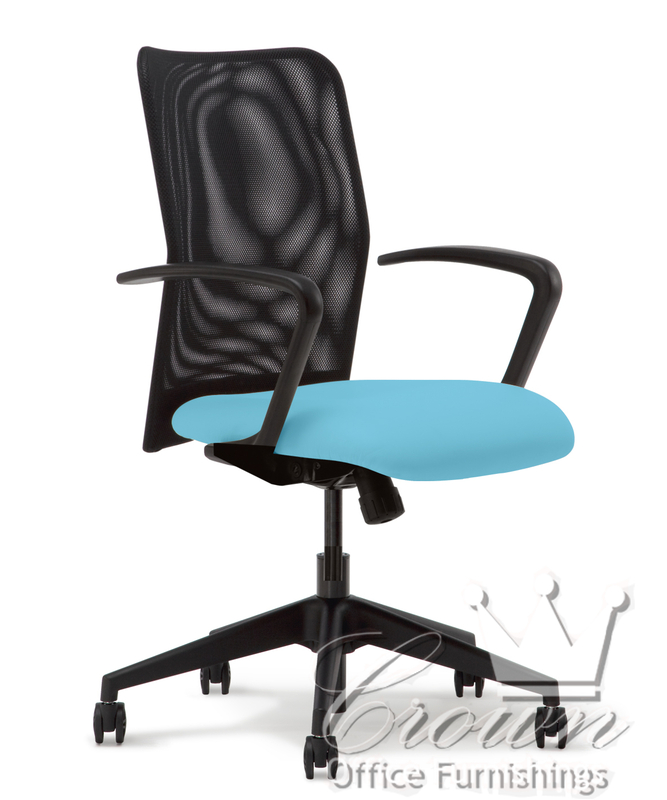 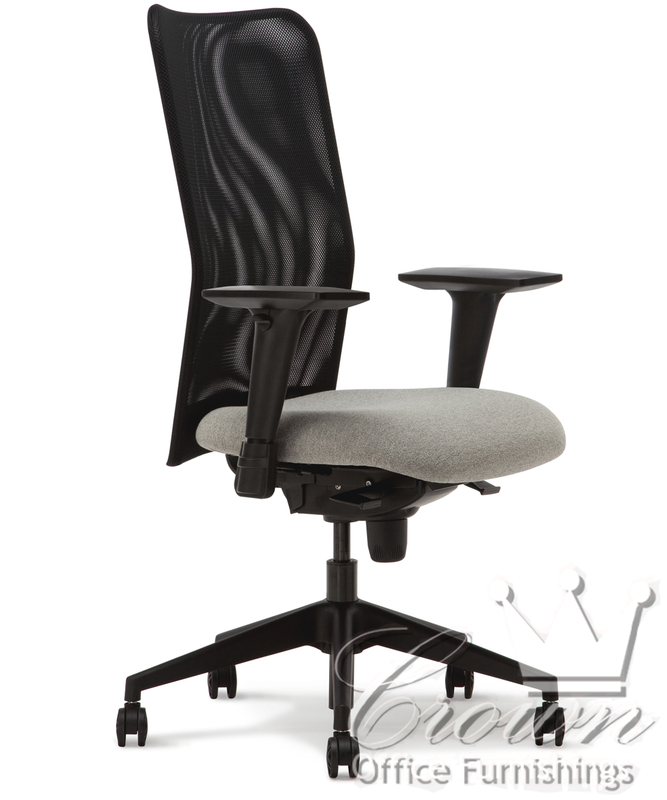 This chair is available in high back, mid back, two different drafting styles and multiple arm and ergonomic options.